If you’re looking to get into graphic design or front-end Web development, you’d be hard-pressed to find a better online training course to round out your skill set. And it’s not just for beginners – you’ll find a wide range of courses for every skill level, with new ones added frequently. And best of all, you can watch and learn at your own pace online, and on-the-go with mobile app accessibility. 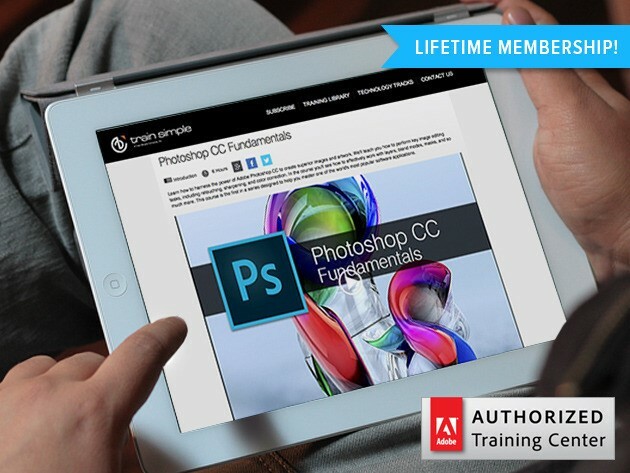 Normally $500, get lifetime access to this suite of courses for only $149 today from TNW Deals!